This advanced controller connects to your network and provides complete IP control of multiple cameras on your network and over the Internet. 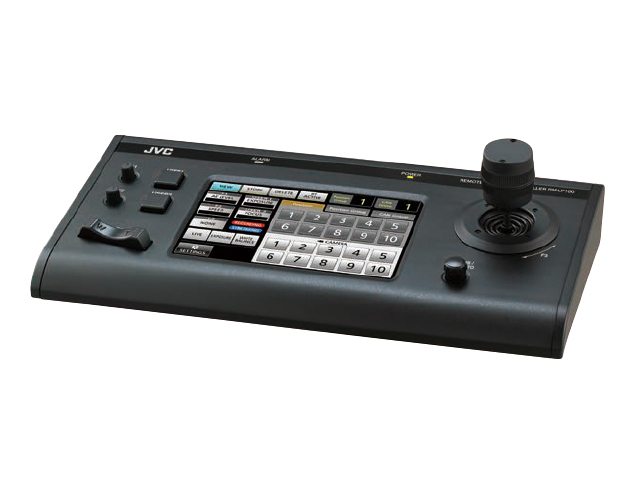 Touch panel and control lever operation give you total control. 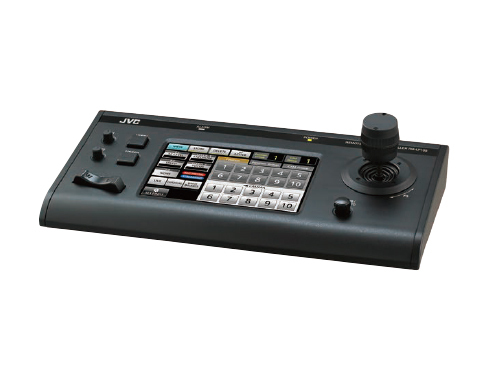 Operate up to a hundred KY-PZ100 cameras from the controller.